CEDAR RAPIDS, Iowa (January 29, 2018)-During the first week of February, targeted employers throughout the Cedar Rapids/Iowa City region will be receiving an electronic invitation to participate in the Skills 2019 Talent Forecast, a new survey that seeks to capture data on the future employment needs of the area. The information is being gathered by Kirkwood Community College in partnership with the new Cedar Rapids Iowa City Corridor Development Corporation. The survey gives Corridor employers an opportunity to get involved by sharing their patterns of employment and immediate workforce goals. That data will be used in conjunction with information about specific occupations within industries and the educational requirements associated with each. 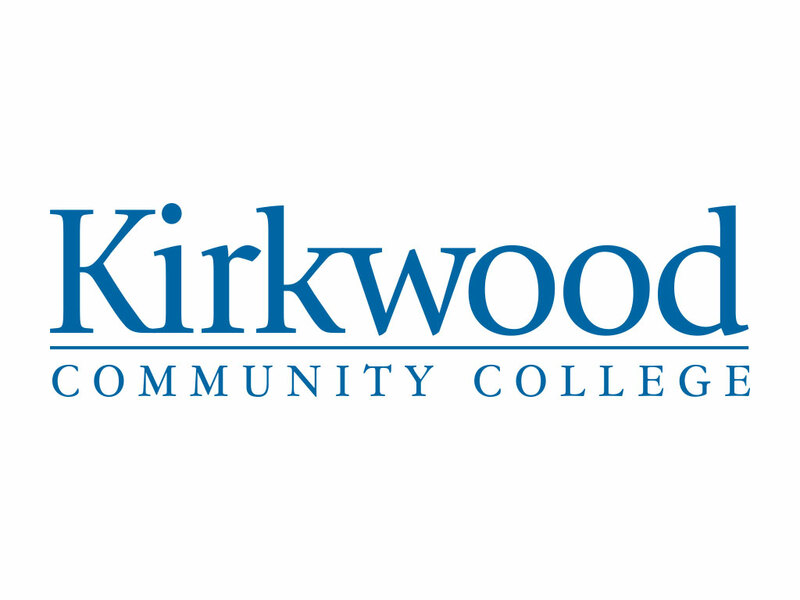 According to Kirkwood Vice President of Continuing Education & Training Services Kim Becicka, the data will be used by the college to ensure that curriculum is designed to meet the current and future workforce needs of the region. The survey must be completed by March 2, 2018. Collected data will be shared in an aggregate report beginning in May. The results will be used to develop and implement talent attraction, retention, and pipeline strategies that support the greatest employer workforce needs in the region.